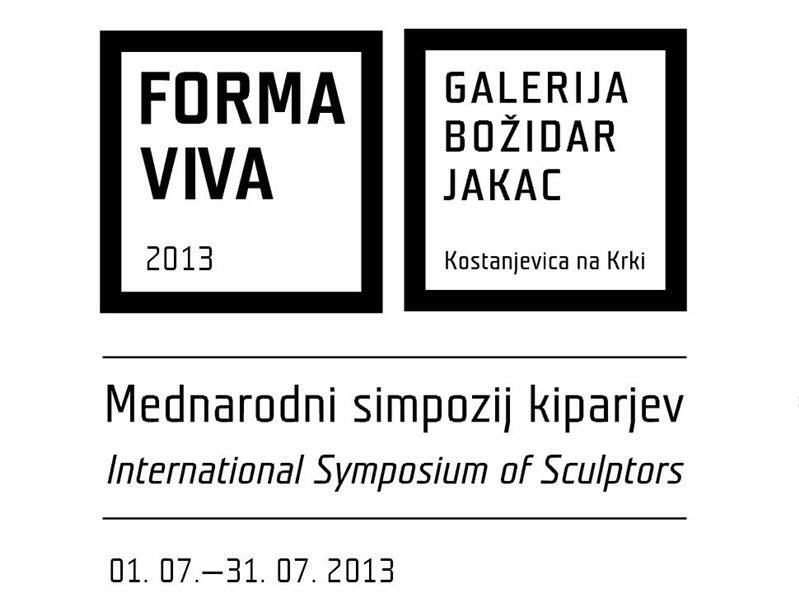 Forma Viva - the International Symposium of Sculptors was established in 1961 and it’s one of the world’s oldest. Trademark Forma viva, with four work sites (the symposium in Kostanjevica na Krki focuses on sculpting oak wood, Seča near Portorož on stone, Ravne na Koroškem on metal while and Maribor on concrete), is specific phenomenon on the global scale. Born 1962 in New Zealand. Graduated in 1991 at National Art School, University of Sydney. He is a member of Artists in Nature International Network (AININ) Organisation. He has participated at many sculpture symposia all over the World. During the Symposium he is working on the sculpture entitled “Vessel”. “Vessel” is an elliptical/elongated overturned shape constructed by stacking rings of timber in a self-supporting fashion. Born 1979 in Bulgaria. Studied at High School of Arts in Tryavna and National Academy of Arts in Sofia. 2008 M.A. under Prof. Petar Bonev with the focus on wood sculpture. Member of the Union of Bulgarian Artists. She has participated in many sculpture symposia. She lives and works in Spain. During the Symposium She is working on the sculpture entitled The Floating Flowers, inspired by the beauty of Nature. Born 1964 in Maribor. After High school, graduated in 1986, at the Faculty of Education in Maribor and in 1995, he graduated in Sculpture at the Academy of Fine Arts Ljubljana. He lives and works in Kapelski Vrh near Radenci (Slovenia). During the Symposium he is working on the sculpture entitled QR code, generated for websites The Božidar Jakac Art Museum and Kostanjevica na Krki Municipality.